Welcome to Menorca Aiport! 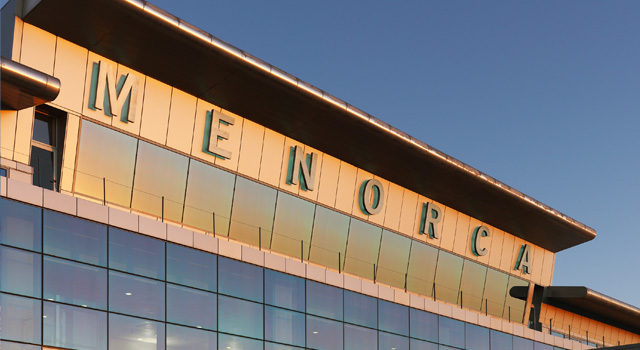 Find all the information regarding Menorca Airport: Flights (Departures and Arrivals), Parking, Accommodation, Car hire & Transport, and plan your travel to this magnific balearic island with the information provided in this site. Check Minorca Travel Guide at Bautrip for more information about Minorca. 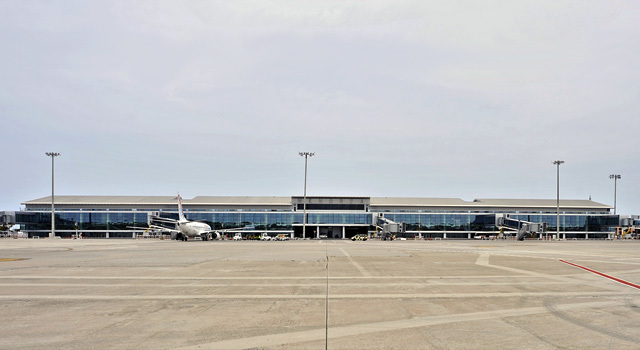 Menorca Airport (IATA: MAH, ICAO: LEMH) or Mahon Airport is the airport of the Balearic Island of Menorca or Minorca. The airport is located 4.5 km southwest of the island's capital, Mahon. plant especies found exclusively on the island, some of which are in danger of extinction.Minorca Airport is primarily a tourist airport with a large number of charter flights, especially during the months of summer. Most of the traffic handled by the airport is international comes from different european countries. The name of Minorca derives from its size, contrasting it with nearby Majorca. The island is known for its collection of megalithic stone monuments: navetes, taules and talaiots, which speak of a very early prehistoric human activity. In addition to the incredible beaches and the beautiful sea of Menorca of a wide range of blue and green colors, the island stands out because of the historic centers of Maó, which is the capital of the island, and of Ciutadella. 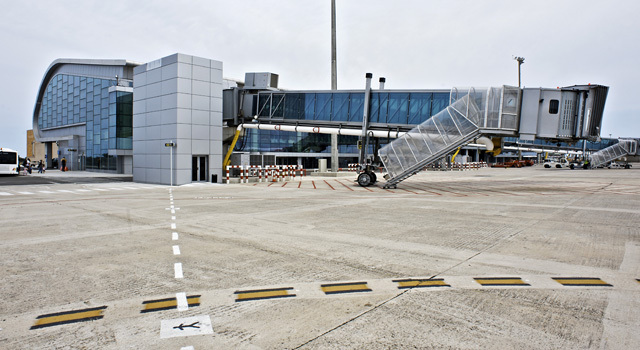 Minorca Airport handles over 3.4 million passengers per year. Between summer season and winter season there are significant differences in terms of passenger traffic. While during the cold months the passengers movement is about 50.000 per month, during summer season can increase up to 500.000. A notorious difference in numbers. 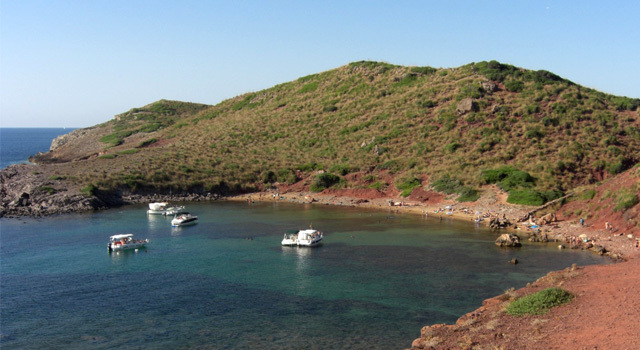 - Car: It is one of the best methods to discover Menorca. If you don’t have car in the island, there are various car rental agencies that provide the car rental service in Menorca. Check it here! 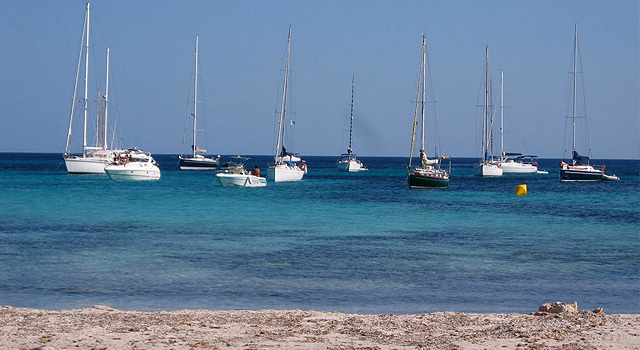 Beaches and coves are one of the treasures of Menorca, the coast line is formed by series of different beaches. This fact awards it with a great diversity of landscapes and its own personality of each beach. There are beaches for all tastes. × Best Prices in Car Hire!